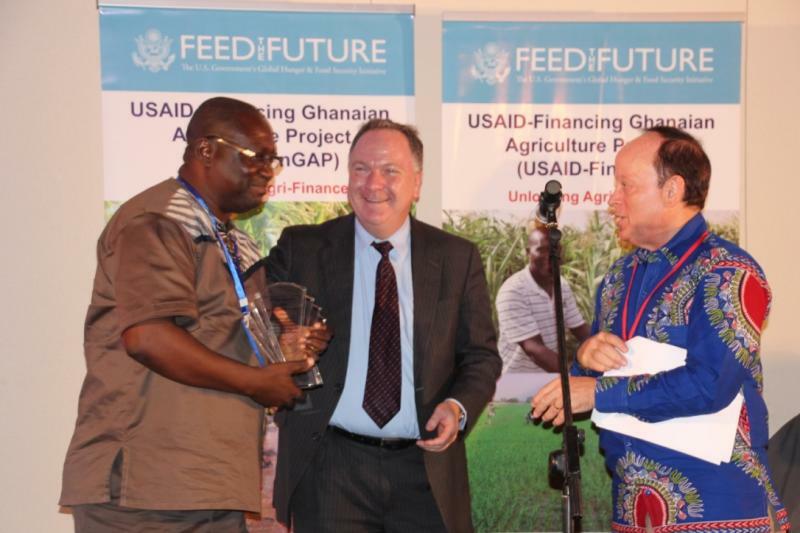 Steven E. Hendrix, giving out awards at the Feed the Future, Financing Ghanaian Agriculture Program (FINGAP), Accra, Ghana, May 2017. Copyright Steven E Hendrix. All rights reserved.